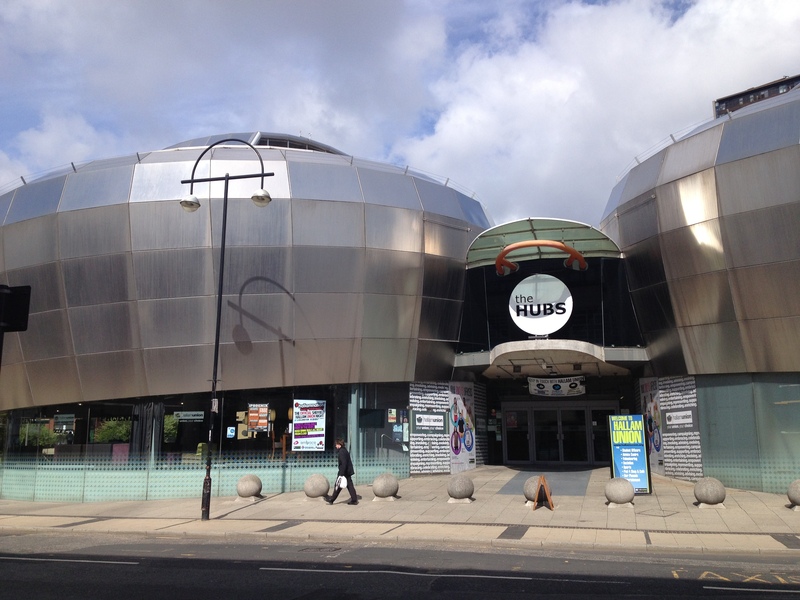 Read some testimonials from autistic adults about our previous sessions here. The HUBS (Common Room). 6 Paternoster Row, Sheffield, S1 2QQ. All autistic adults welcome. No need to book but please arrive before 1.30pm. Autistic, group-led programme for all autistic adults. Come for a relaxing, safe and facilitated talk among peers. Previous discussions have included identity, perception, neurodiversity, masking, work and families…and of course, the benefits of dialogue, and we always have a nice mix of backgrounds to make it interesting. What’s it like being in a Dialogue? We sit facing in a sort of circle on chairs and the facilitator will introduce the session, explain the simple guidelines and introduce a loose theme to start off. We then begin our conversation, one person might decide to speak while everyone else listens, building on each others words and topics. Sometimes it might go quiet, which is natural and needs to be allowed if it happens. You don’t have to talk at all if you don’t want to. We talk and think together this way, allowing the conversation to meander, until the break or the end. We agree to respect confidentiality. Some people say they had a natural sense of calm and a heightened sense of mental alertness and belonging, from the structured yet fluid dialogue. The common room is a big room on the first floor, which we get all to ourselves. It’s a nice big room with carpets and comfy chairs and it’s not echoey. 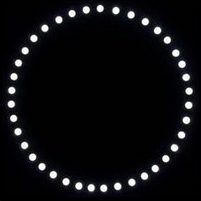 There’s a soft, low humming sound, which is the heating (it doesn’t effect the conversation) and the lights are medium. There’s a lift and a very detailed description of the building’s accessibility here. Please let us know if you want someone to meet you at the reception desk by the front door, to show you upstairs to the room. Some other questions answered here. 3.5.18 . 7.30PM – 10pm at Regather, Sheffield 11 (near bottom of London Rd). Hosting a conference in December. Establishing as a constituted group. Attending local autism committee meetings. Speaking at and attending various national conferences. We’re always happy for people to join us with supporting initiatives and to grow our network and membership, so please get in touch! Our first Autism Dialogue in September 2017, was for professionals and students, to explore together how we might take forward the idea of autism dialogue. It was autistic-led and a number of autistic people were present. We then began the monthly dialogue just for autistic people. Report by Dr. Milne of our first dialogue. 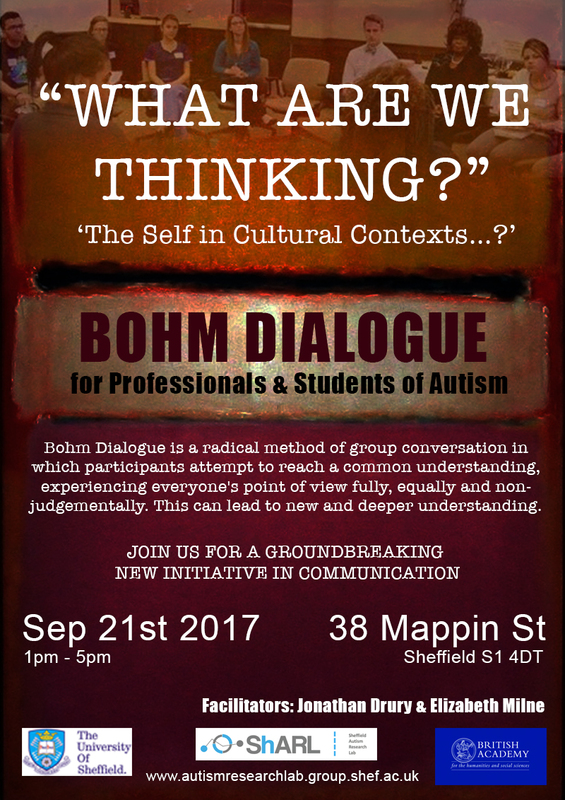 On the 21st September 2017, Sheffield Autism Research Lab (ShARL) hosted a Bohm Dialogue on the topic of autism spectrum conditions. Facilitated by Mr Jonathan Drury, the Dialogue was the first of its kind to address autism. Full report here.